I had a wonderful read of my blog from a 3000km bicycle trip I did in Aotearoa New Zealand in 2009. The excerpt that really got me from all of it was 10 pictures defining my life for an article I was interviewed for. Funny thing is that not much has changed! A wonderful community get-together last night in Paekakariki to see if anyone is keen to host Happy, simply. – a lifestyle model and education project. I think people could see I wasn’t selling a pyramid scheme as I am the only one who can lose out (and that is only financially which a. I don’t care and b. the learning I will get will be worth it all!). With the concept understood and tested amongst the attendees the mood was bright and stirring. People are very keen for the model but the restrictions and council regulations are the hard part to make sure it is all within the rules – but something that is for the benefit of the project and ultimately the council and the community. To be continued on that one. Is this the future spot for Happy, simply.? So at this stage it looks like we have some wonderful options for locations as well as a couple of design options – on wheels, transportable by a truck and crane, flat pack ikea style or something else. But all of these things should be resolved by the end of the week and the game of council approval can begin! Thank you to those who came out last night and lost of listening and learning for me. With the sun out and a beautiful evening it really was the warm welcome to a community I hope to base myself in for the coming future and beyond! And now for a video… this is a great TED talk from Dan Phillips on creative houses from reclaimed stuff. He looks at the common sense approach of using stuff around the place and this really makes me feel good and supports the ideology I am trying to make a reality with Happy, simply. – a lifestyle model and education project. 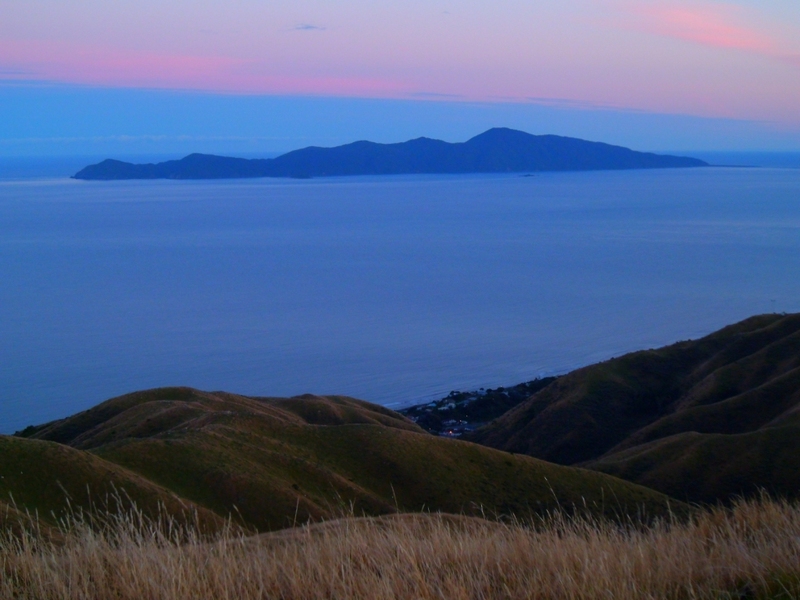 Big cheers from Paekakariki, Aotearoa New Zealand! It was this time last year that I fell in love with your community. Not just the amazing views but in particular the warm and progressive sense of this community that cares and shares together. I’m a teacher by trade but I primarily work in international aid and development and from doing this for the past 12 years I have learnt that the best things in life are not things. In February a portable temporary studio for – Happy, simply. – a lifestyle model and education project will be constructed accompanied with a workshop on how to build small dwellings. 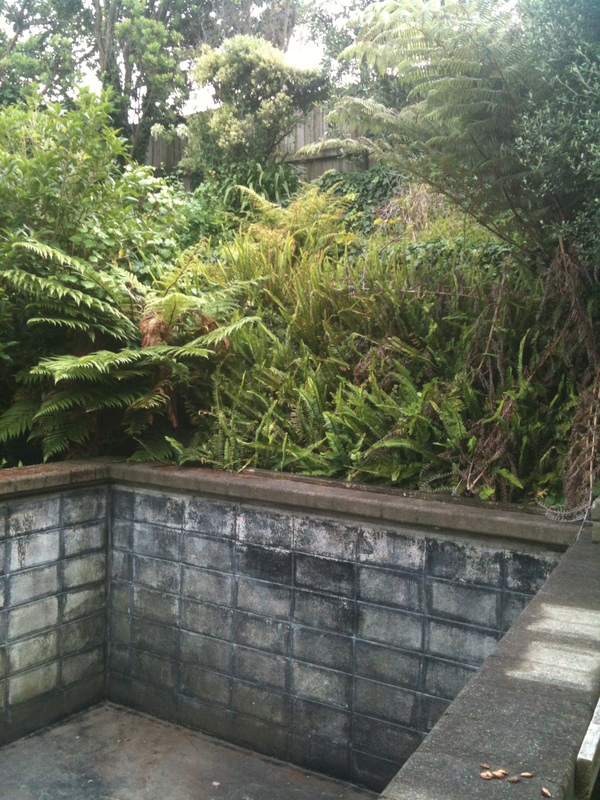 I would love, and I am still trying to find, a wee spot in Paekakariki to run and house the project for the build in February and then till April. I’m keen to share this idea with the community where I would love for this idea to grow roots on a wee patch of mother earth in Paekakariki. I am also very keen to listen and learn of the initiatives in the community where the concept, project or components might support existing ideas. One suggestion from the KCDC is that it might help with the Greenest Streets competition or maybe along with public submissions for the old dog training park land. In order for me to listen and learn and share my ideas I warmly invite you to please come along to a get-together Tuesday 22 January (next Tuesday!). 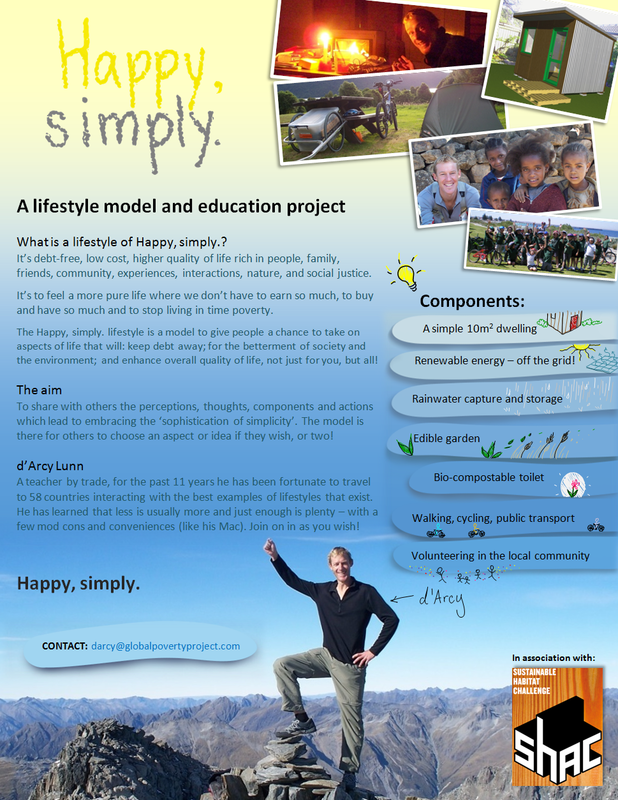 I will share more about the model, the construction of the studio, the community engagement and educational potential of Happy, simply! Teacher, Global Poverty Project Presenter and Volunteer, Nomad and lover of life. This is what I do by day… but by night I am very keen to live a life that is happy, simple and meaningful – interacting with nature and my community. Very excited to be giving a little presentation/workshop today to my fellow GPP colleagues (and anyone else around Melbourne…) on grassroots advocacy. I wrote this blog while in the think of The End of Polio campaign in Canada last year and it serves as a very good outline of what I do on a daily basis from today onwards again this year – only in Aotearoa New Zealand for the next couple of months. Happy advocating for a happier more just world for everyone, everywhere and forever! A look at 2012 and very much looking forward to 2013 to more simplicity, happiness and of course Happy, simply. – a lifestyle model and education project!!! A few days behind things on the New Year resolutions but I haven’t got one to be on time and it is the first week of the year I think I have ‘switched off’. Well after an incredible 2012 which can be seen in detail here – Why your girlfriend breaking up with you is a great thing… (not as nasty as the title suggests) I am all set for a big year of active advocacy, education, campaigning and global citizenship working towards the end of polio and extreme poverty in 2013. This year will see me in Melbourne 10-16 Jan → Aotearoa New Zealand till 4 Apr → Adelaide/Australia till June, and → somewhere till December on the Stop the Transmission Of Polio program with Centre of Disease Control, WHO and UNICEF in probably Nigeria, Afghanistan or Pakistan but won’t know till May.